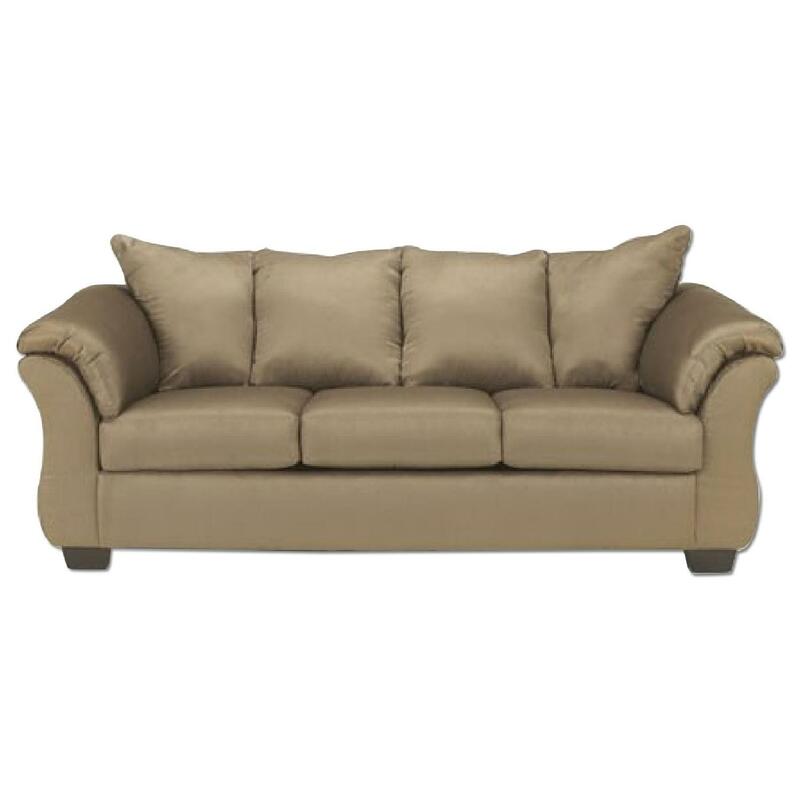 La-Z-Boy stationary 3-seater sofa. 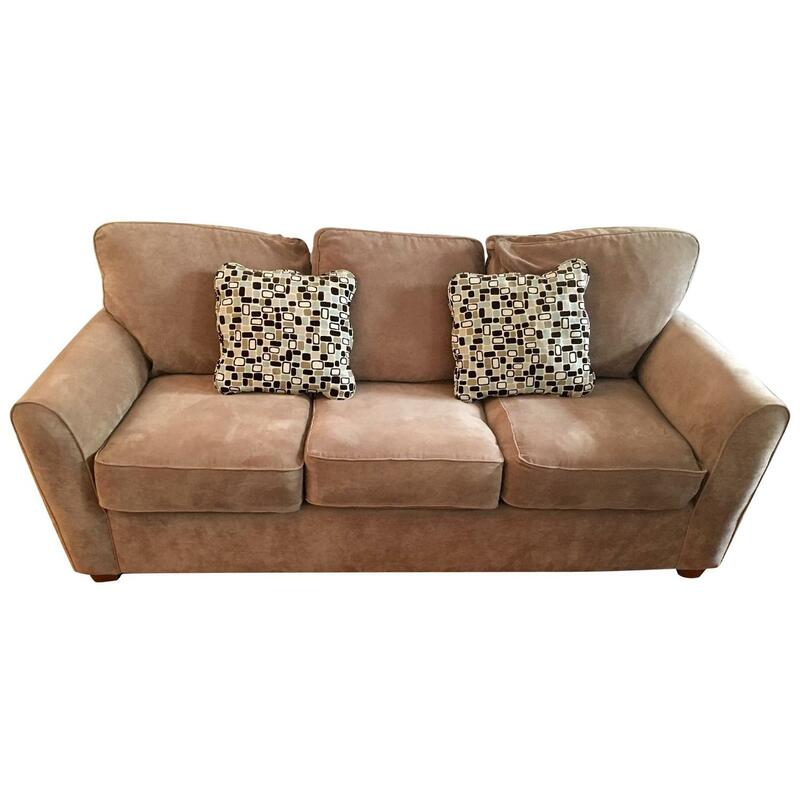 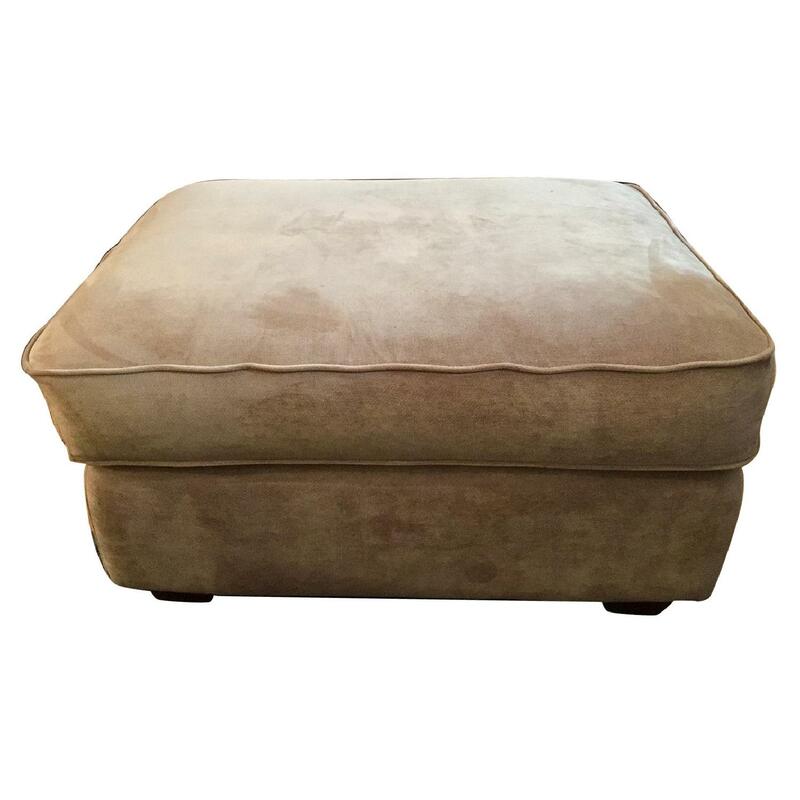 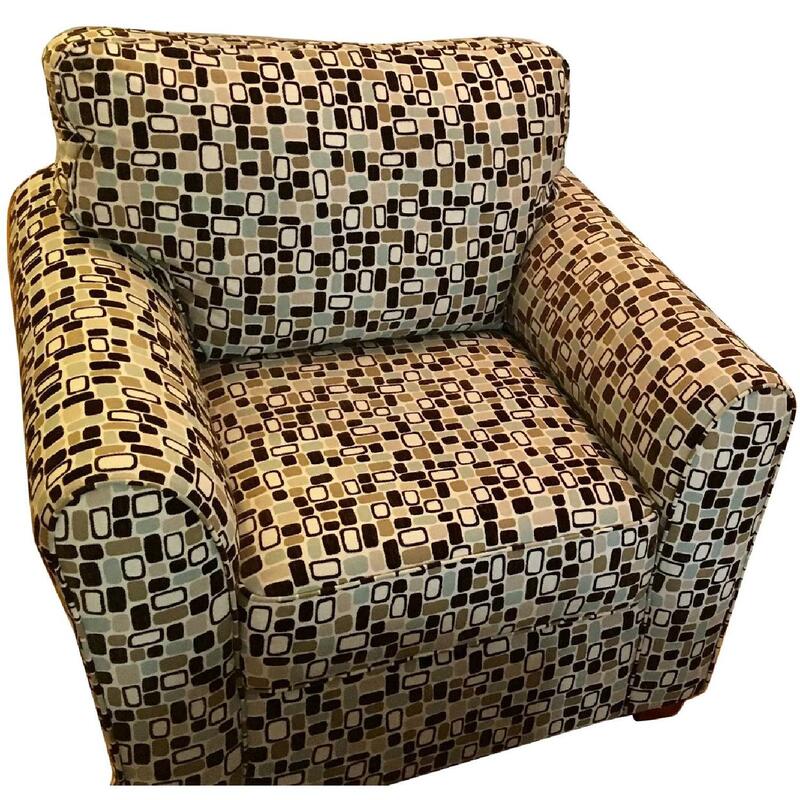 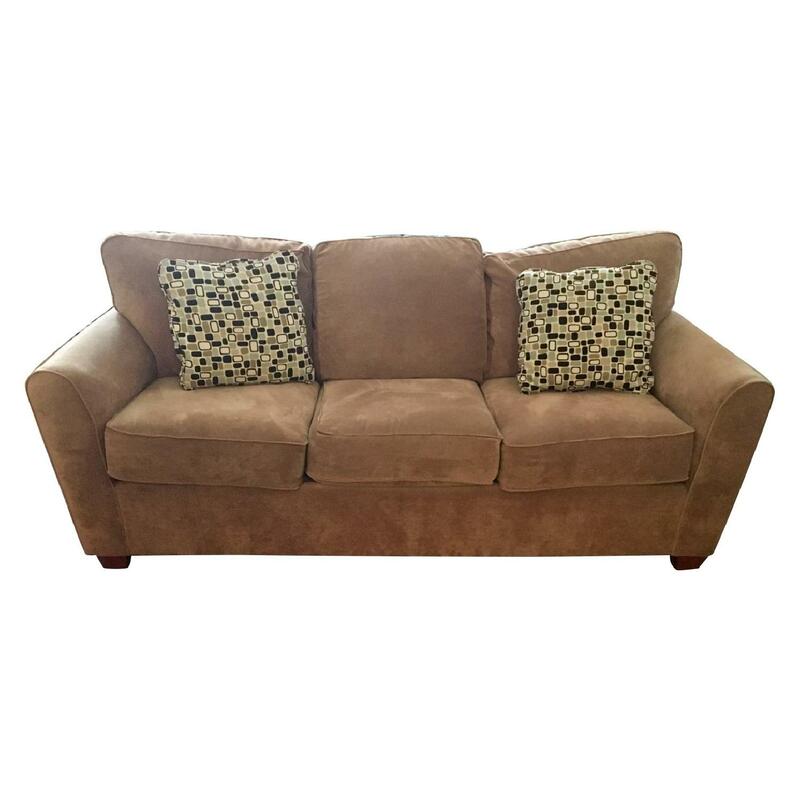 Sofa style is similar to the Amy La-Z-Boy sofa collection. 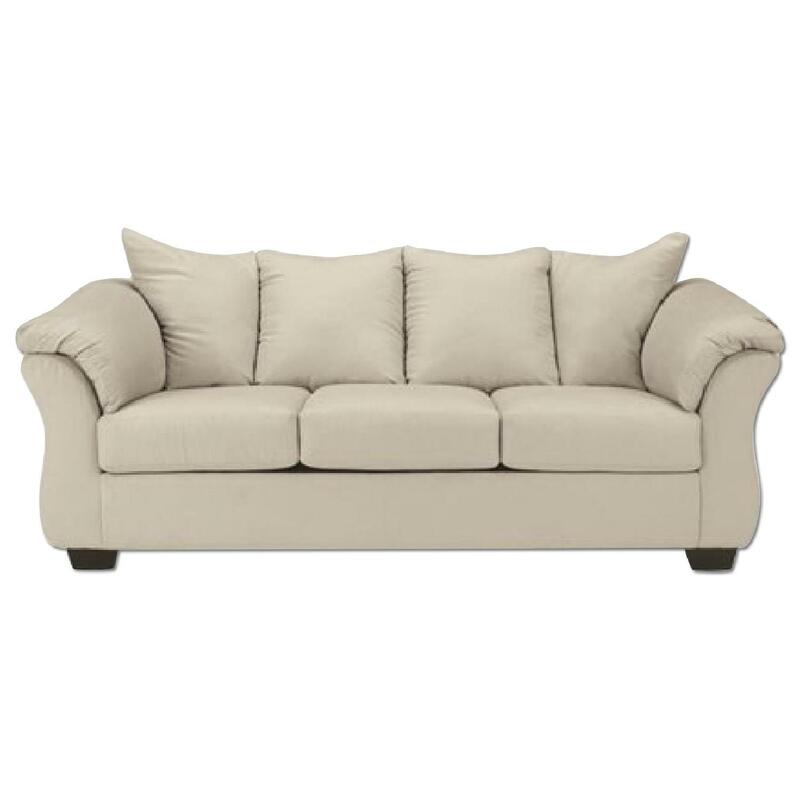 The sofa looks brand-new and there is no wear or tear. 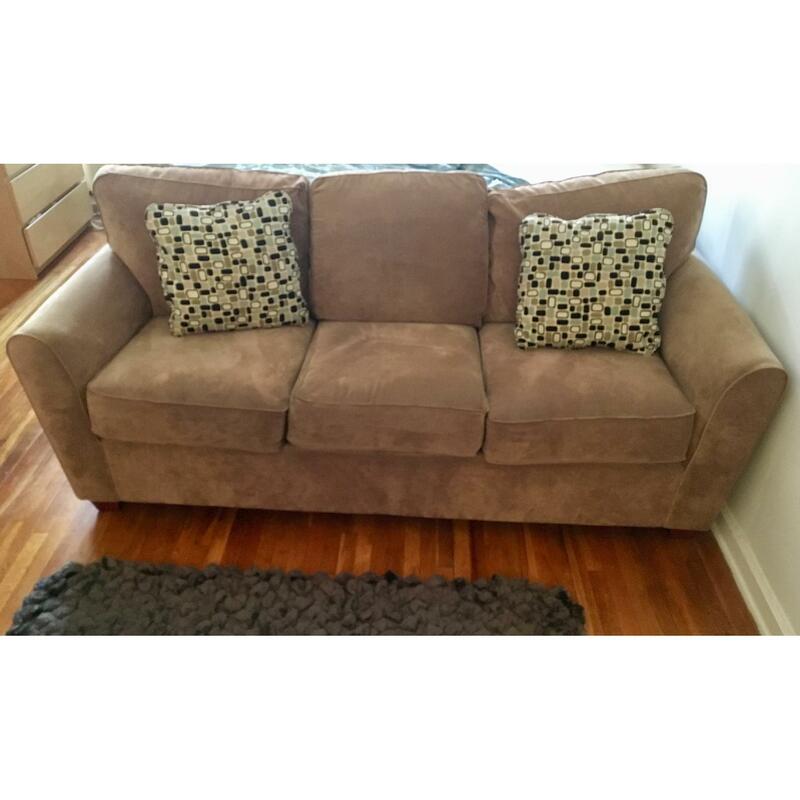 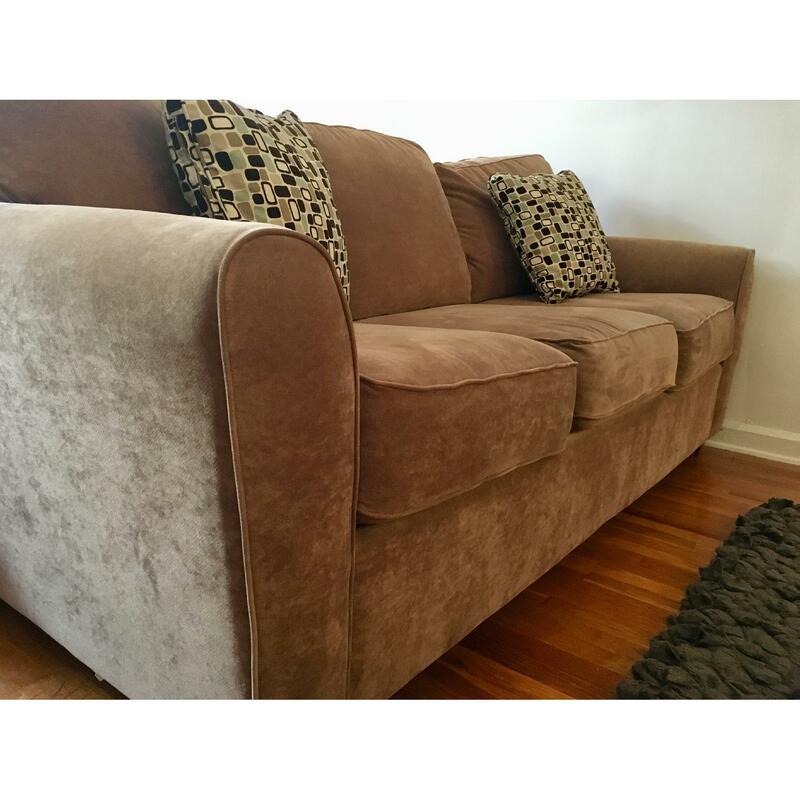 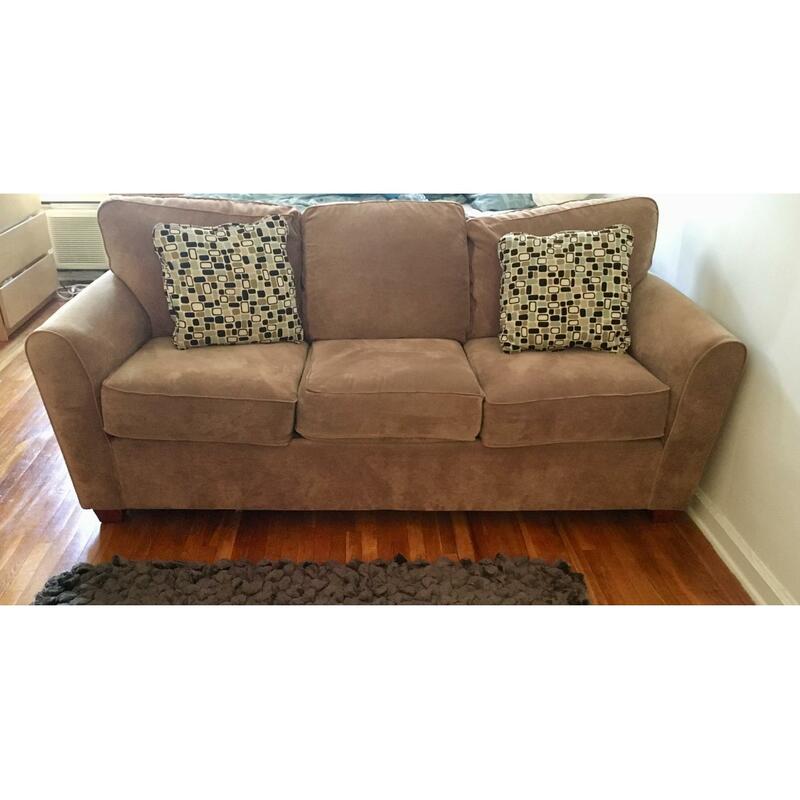 I'm planning to move, so I'll need to sell this sofa to someone else who will enjoy it!